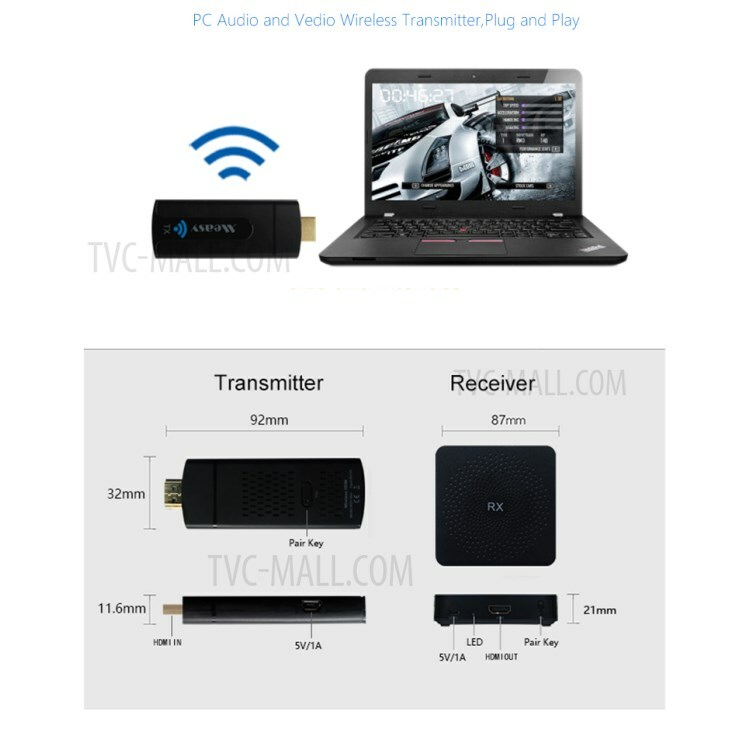 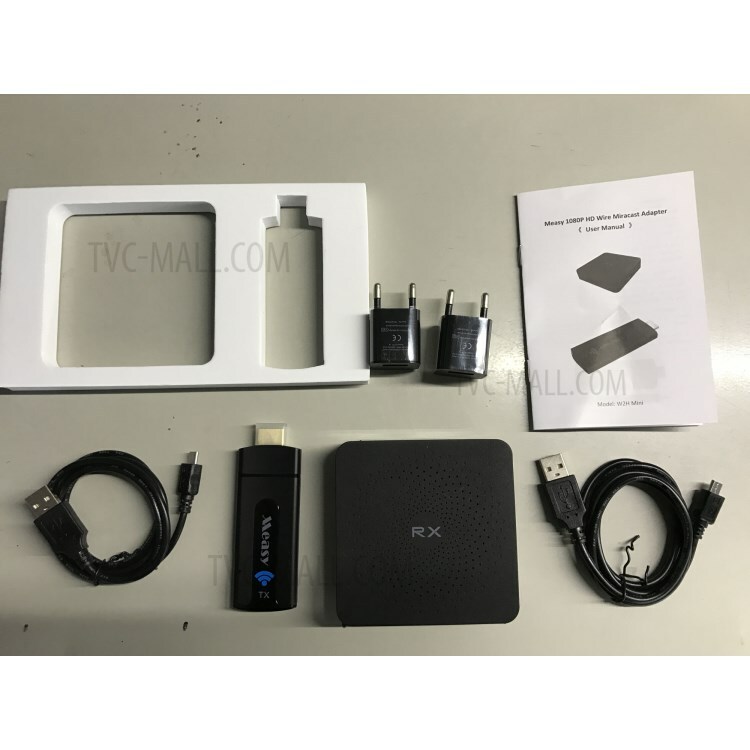 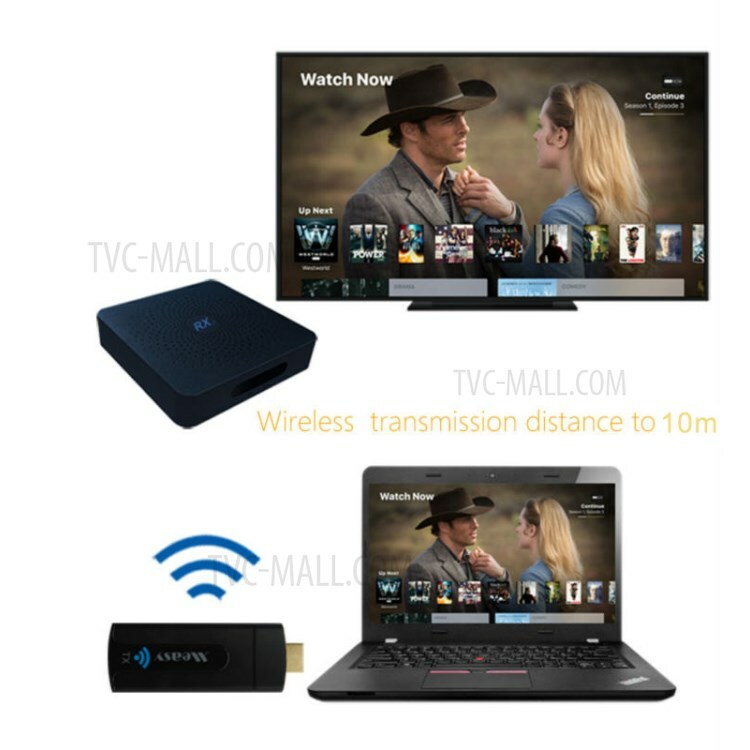 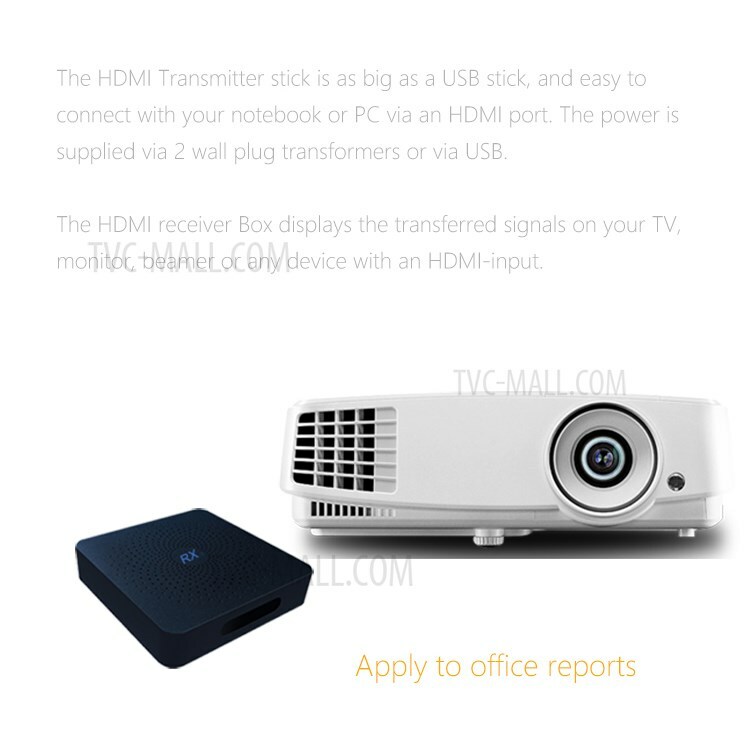 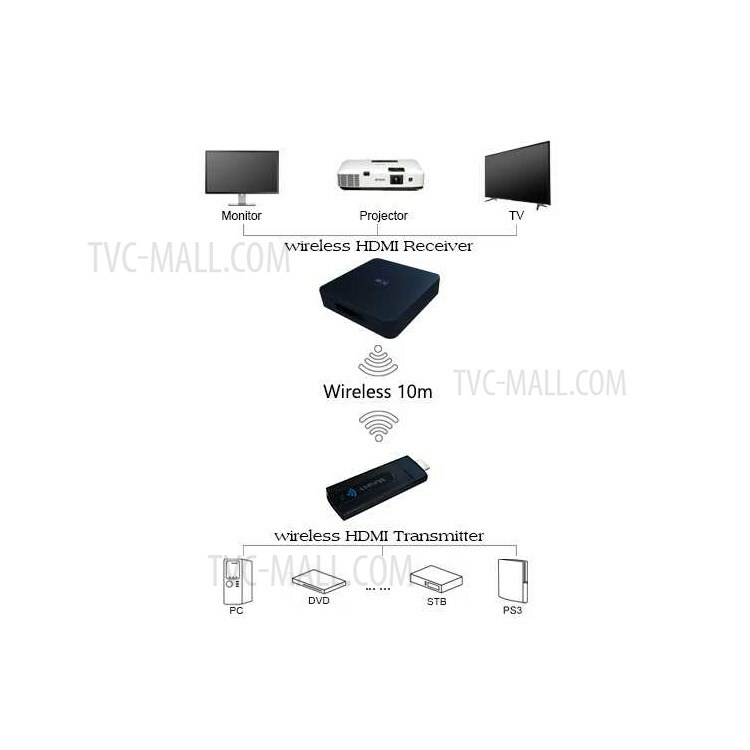 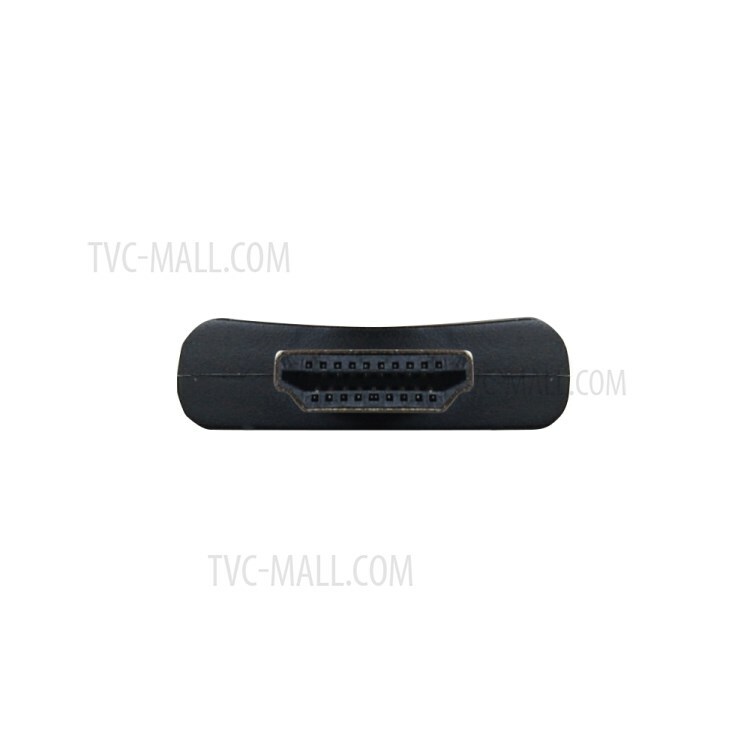 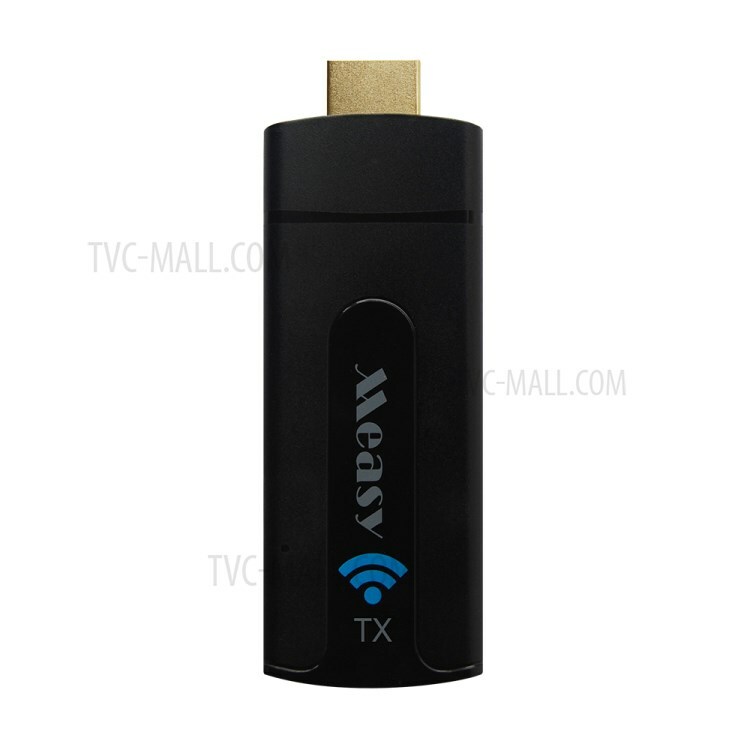 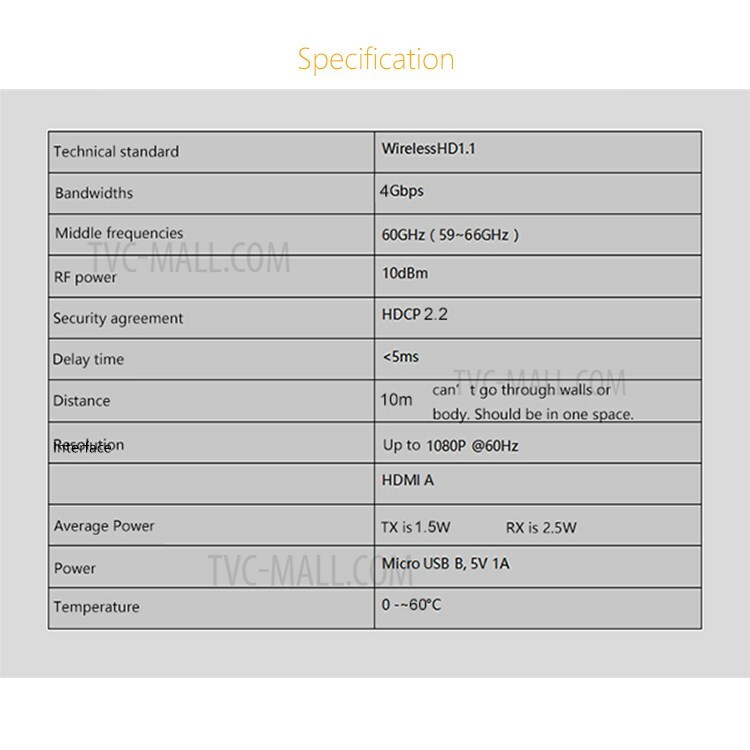 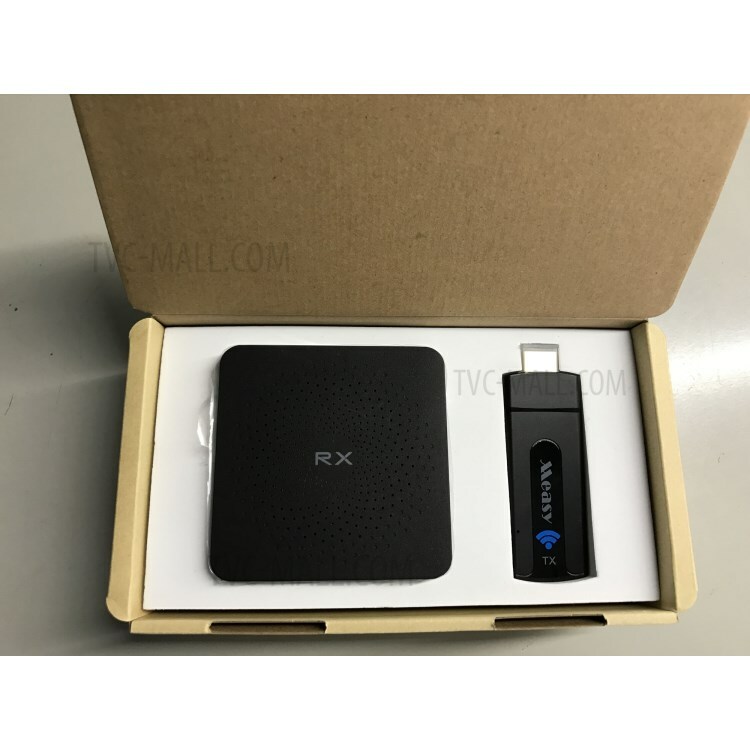 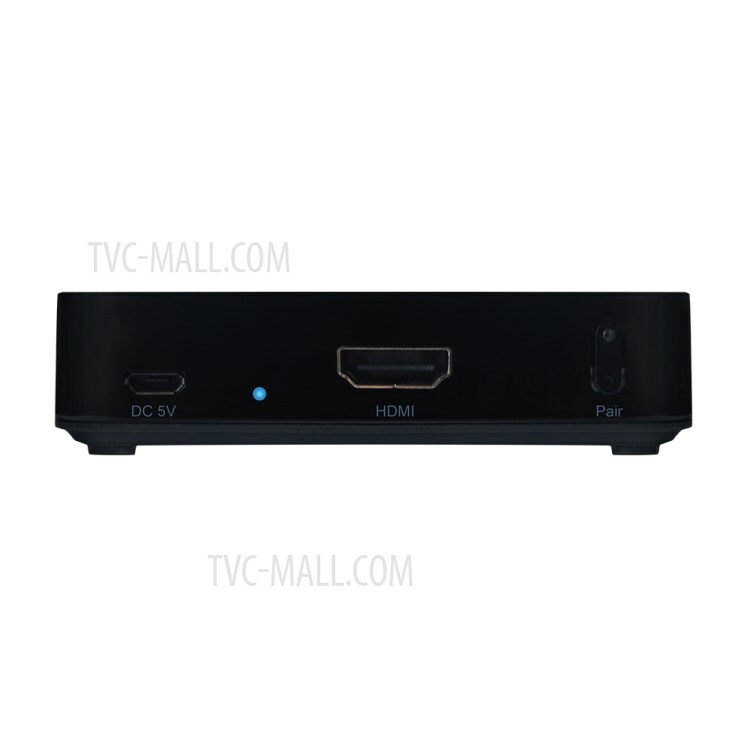 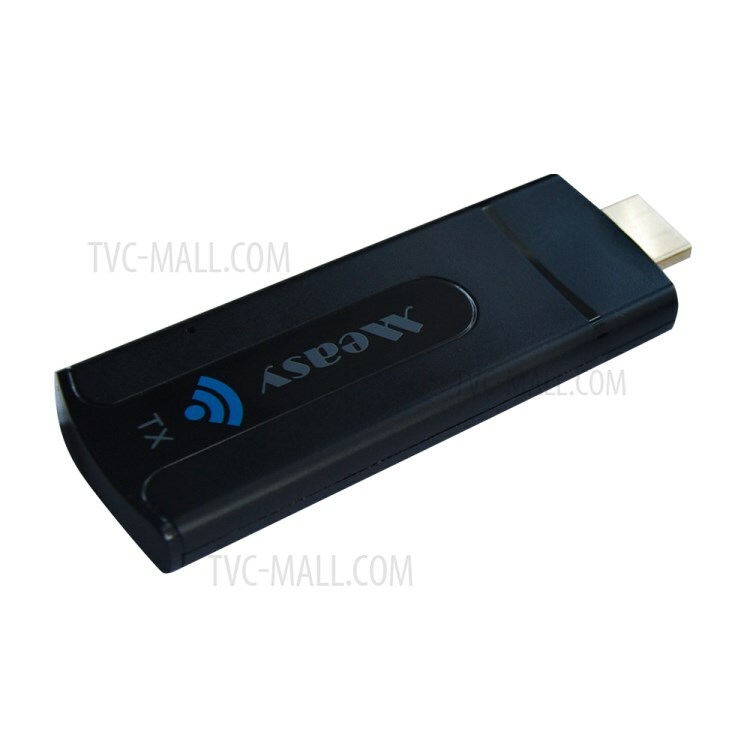 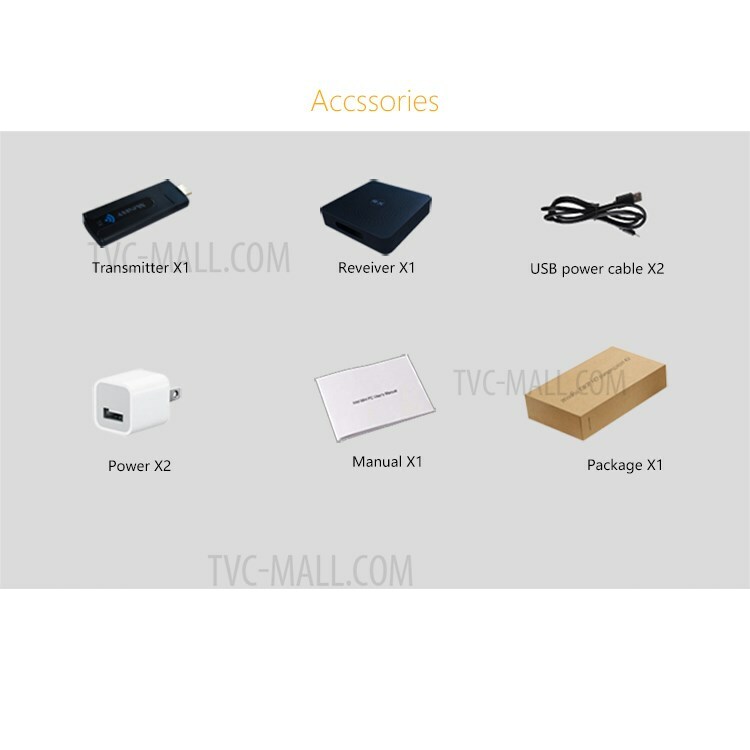 For just $ 108.55 , buy MEASY W2H Mini Wireless HDMI Video Transmitter and Receiver HD 1080P – US Plug from the wholesale webshop online. 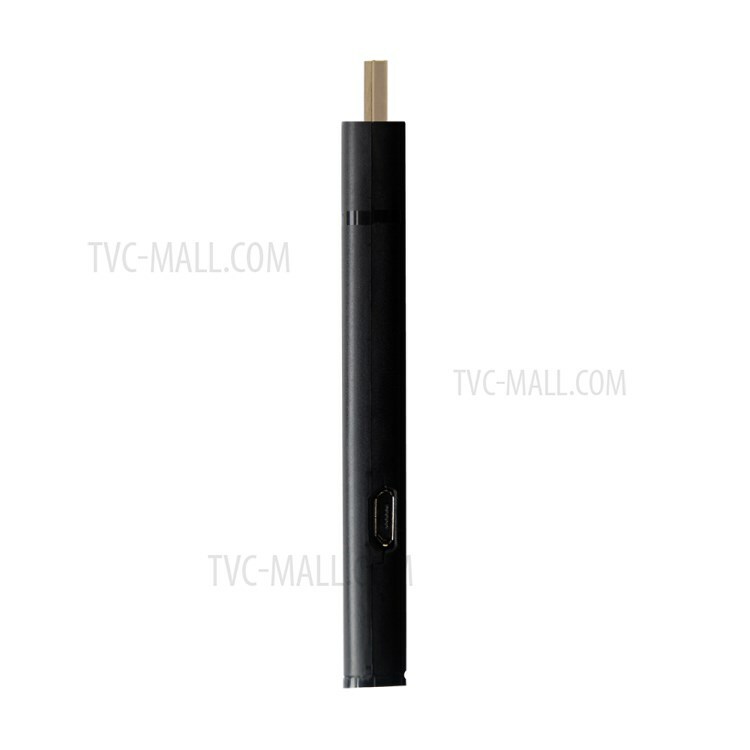 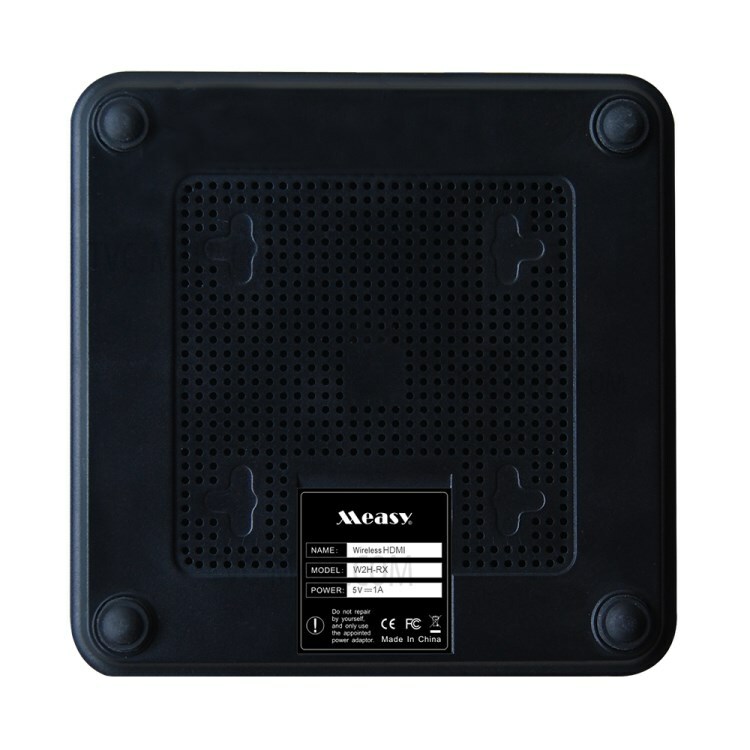 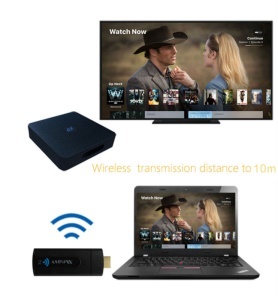 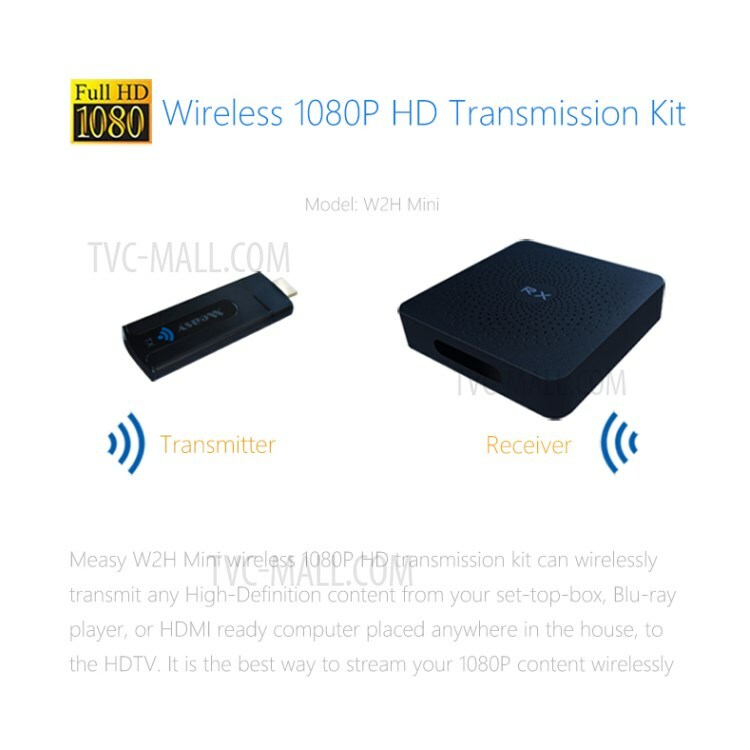 Measy W2H Mini wireless 1080P HD transmission kit can wireless transmit any high-definition content from your set-top-box, Blu-ray player, or HDMI ready computer placed anywhere in the house to the HDTV. 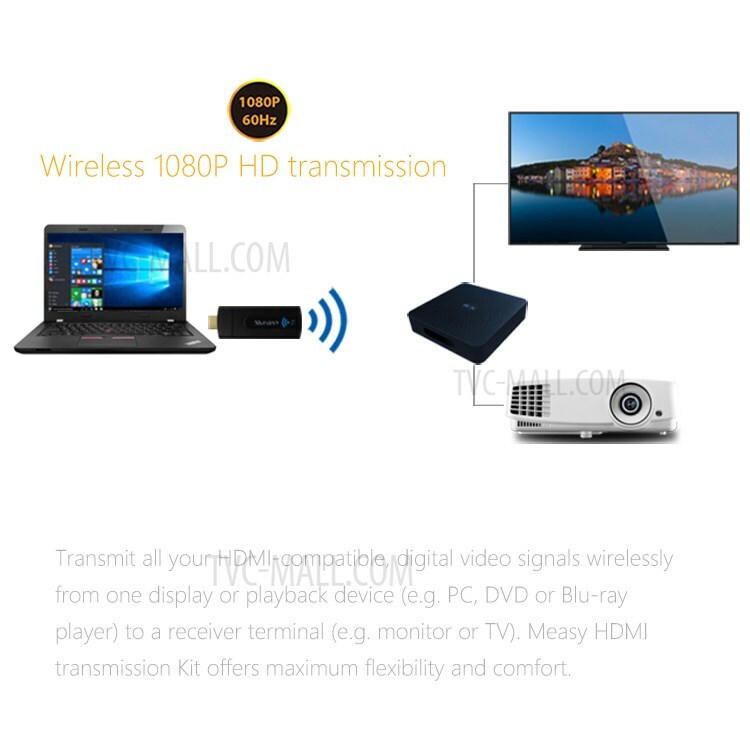 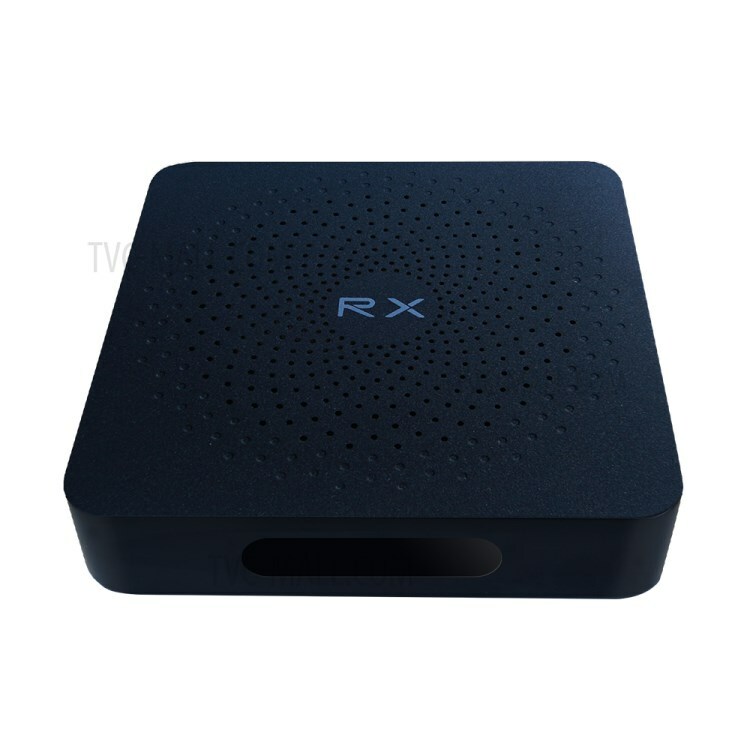 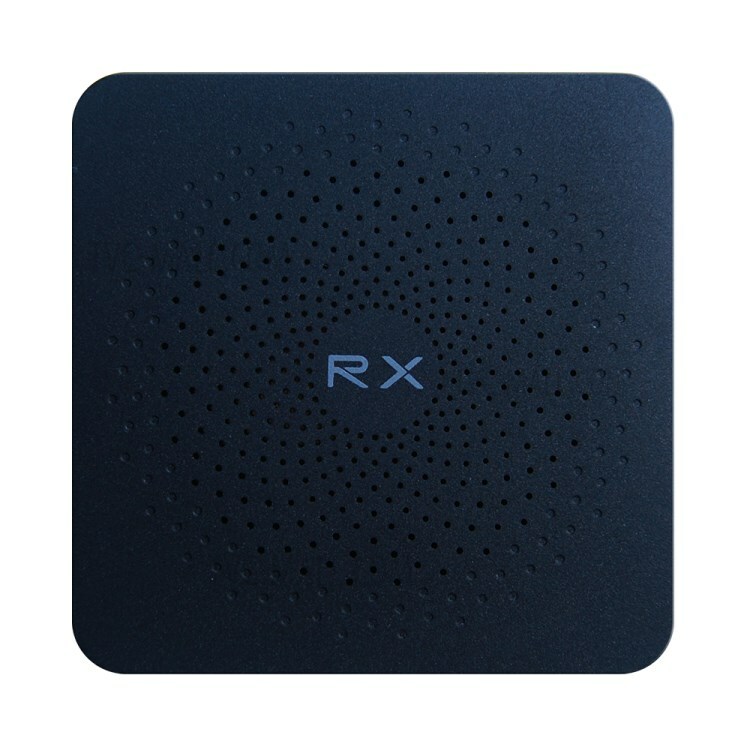 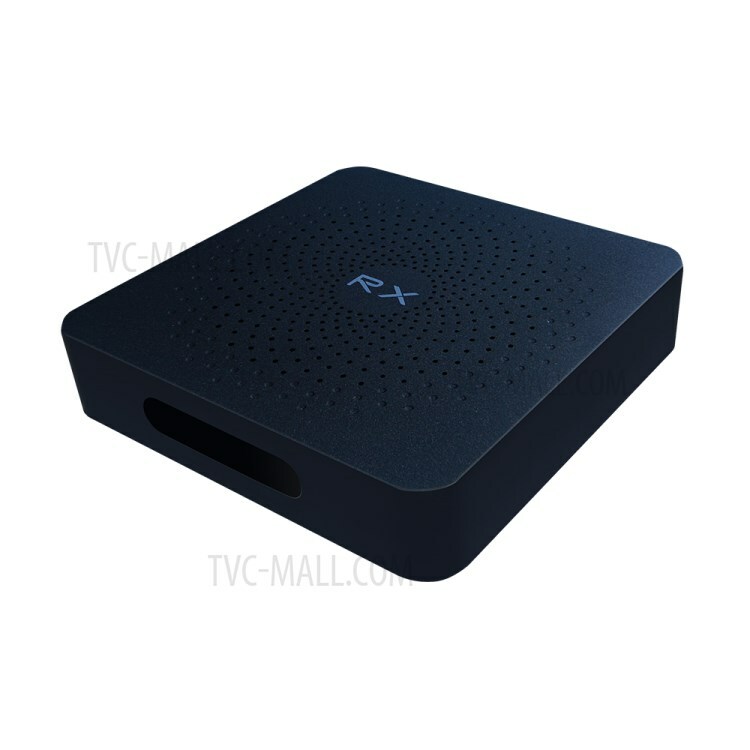 It is the best way to stream your 1080P content wirelessly.